Richard Phillips | HOPE Global Forums | Presented by Operation HOPE, Inc.
Dean Richard D. Phillips was appointed the seventh Dean of the J. Mack Robinson College of Business at Georgia State University in July 2014. He is also the C.V. Starr Professor of Risk Management and Insurance. 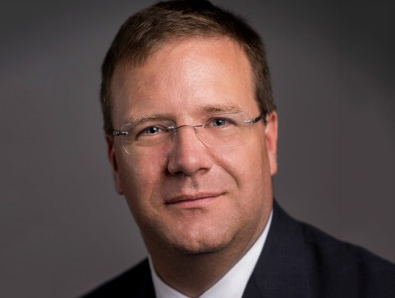 Beyond the university, Phillips is a corporate director at Munich American Reassurance Corporation and a senior consultant with Charles River Associates. He is president of the American Risk and Insurance Association, past- president of the Risk Theory Society, and he serves as a trustee for the S.S. Huebner Foundation for Insurance Education. Phillips serves on non-profit boards for the World Affairs Council of Atlanta, and he chairs the board of trustees for The Swift School – Georgia’s largest private school serving dyslexic children.